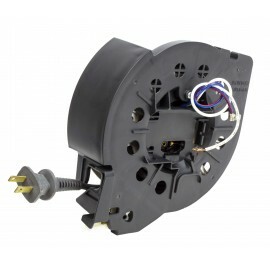 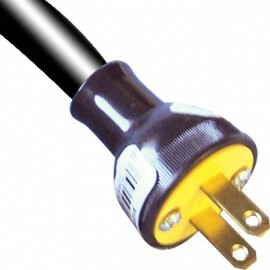 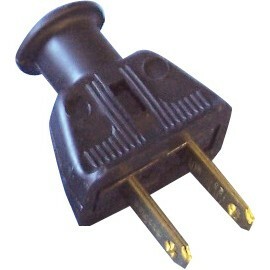 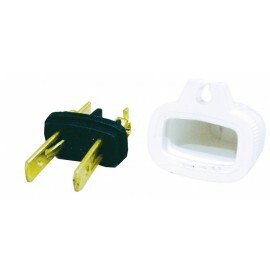 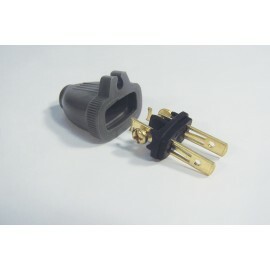 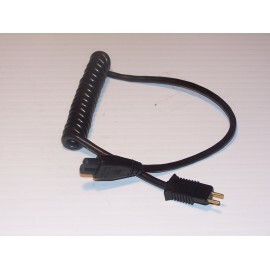 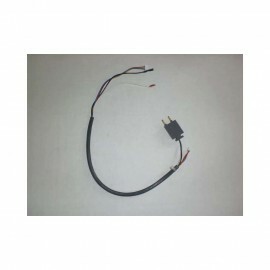 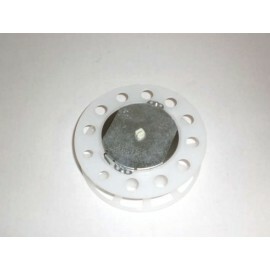 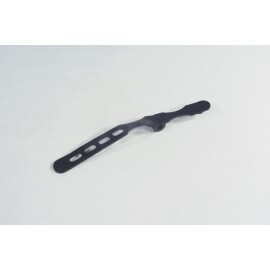 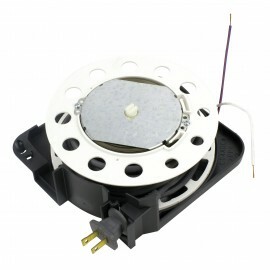 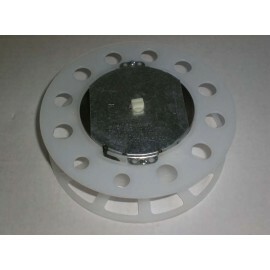 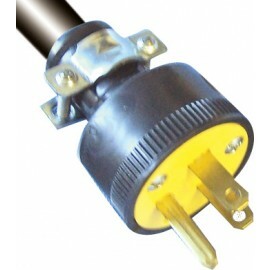 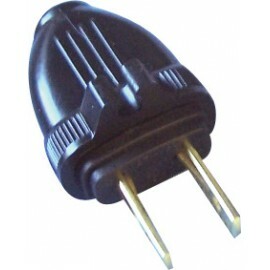 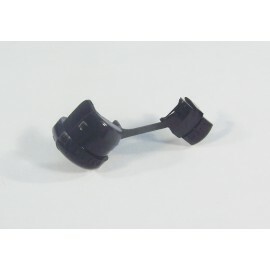 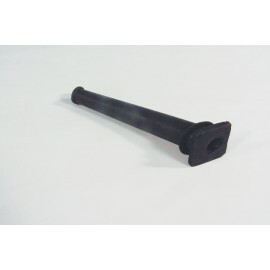 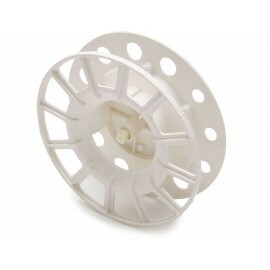 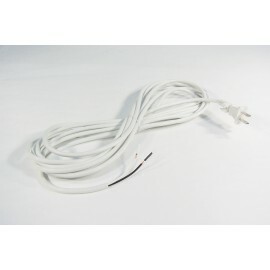 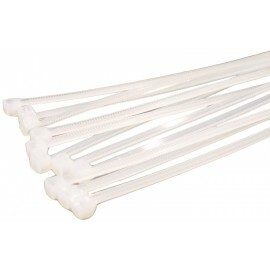 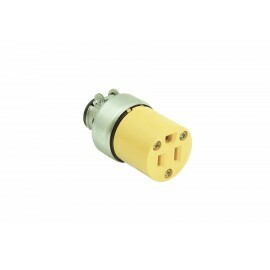 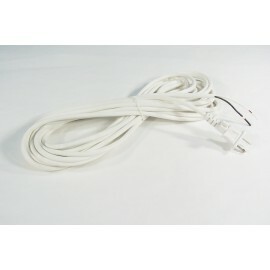 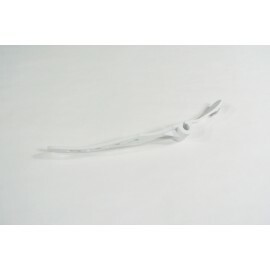 Cord straps, replacement plugs, cord protectors, strain relieves, male/female plugs, three wires replacements, pigtails. 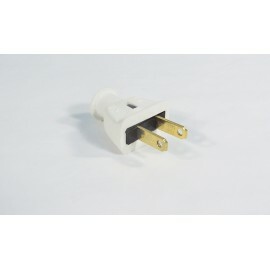 Are this words means something to you? 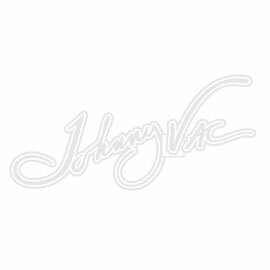 At JohnnyVac we have all the accessories, the technology, and the parts to fix your electrical problems on your vacuum cleaner. 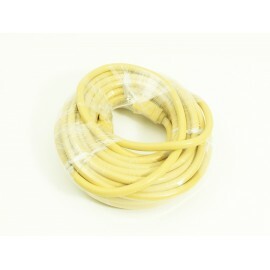 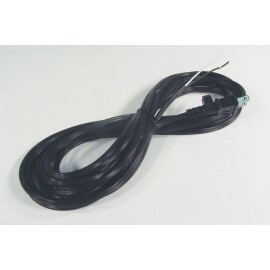 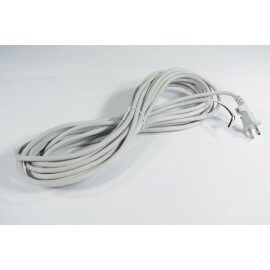 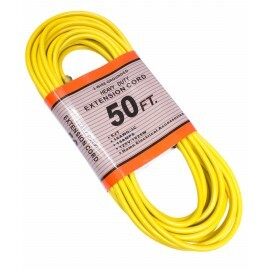 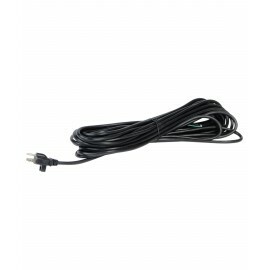 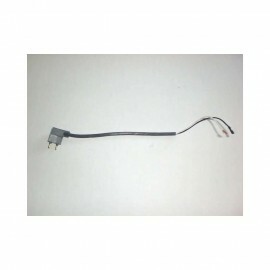 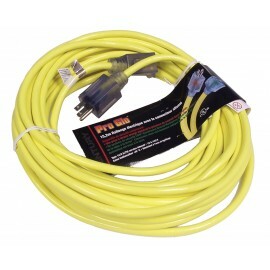 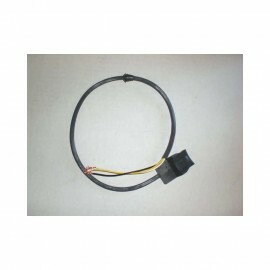 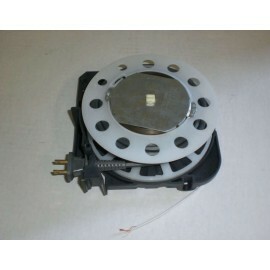 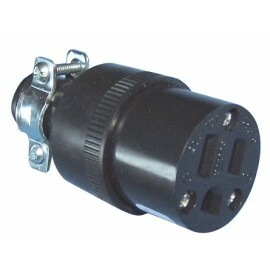 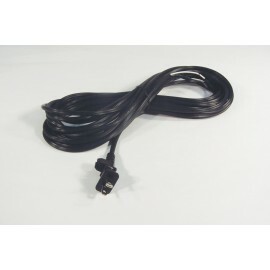 And we have more: commercial electric cord, extension cord, hose external cord for central vacuum, etc. 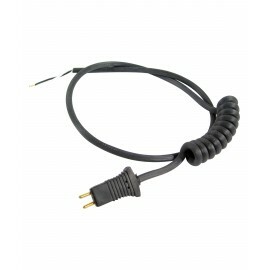 Johnny Vac specialist in electric cord.